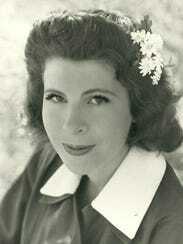 The only child of Frank Lloyd Wright and his third wife Olgivanna Lloyd Wright, Iovanna Lloyd Wright, 89, passed away on September 7, 2015, in a nursing home in San Gabriel, California. 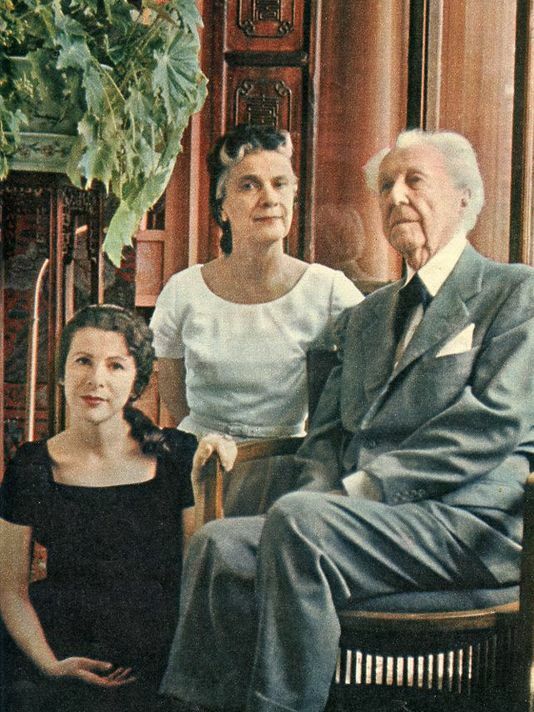 Her parents were married in 1928, and were together until Frank Lloyd Wright's death in 1959. 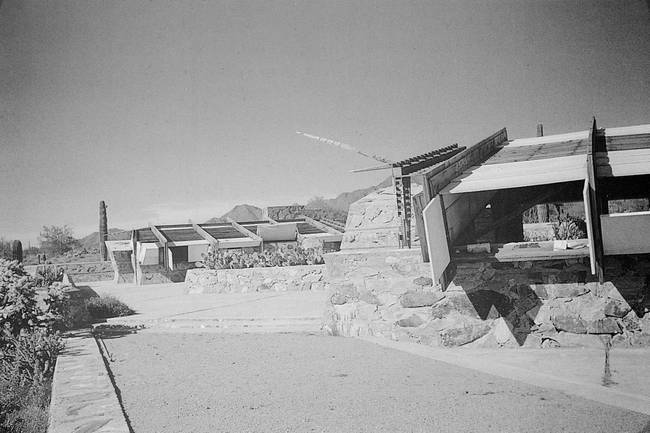 Born in Chicago, Illinois, on December 3, 1925, Iovanna was raised and lived most of her life at Taliesin in Spring Green, Wisconsin and at Taliesin West in Scottsdale, Arizona. In 1949 Iovanna Lloyd Wright went to Paris, France, where she studied dance and philosophy with the philosopher and mystic, G. I. Gurdjieff. His dances were called "Movements" and were based on sacred dances discovered during his travels to Central Asia, Tibet and other countries in the mid-19th and early 20th centuries. George Ivanovich Gurdjieff (January 13, 1866 – 1877? - October 29, 1949), also commonly referred to as Georges Ivanovich Gurdjieff and G. I. Gurdjieff, was an influential early 20th century choreographer, composer, writer and esotericist who taught that most humans do not possess a unified mind-body consciousness and thus live their lives in a state of hypnotic "waking sleep", but that it is possible to transcend to a higher state of consciousness and achieve full human potential. Gurdjieff described a method attempting to do so, calling the discipline "The Work" (connoting "work on oneself") or "the Method". According to his principles and instructions, Gurdjieff's method for awakening one's consciousness unites the methods of the fakir, monk or yogi, and thus referred to it as the "Fourth Way". 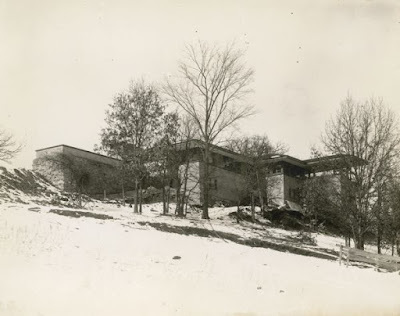 On Iovanna's return to the United States, she taught classes in these "Movements" to the Taliesin Fellowship, students at the school for architecture and related arts, founded in 1932 by Mr. and Mrs. Frank Lloyd Wright. She went on to create many choreographic works and wrote a number of plays, fusing the two art forms into what she termed dance-dramas. Major productions of her dance-dramas became known as The Taliesin Festival of Music and Dance and were presented annually to the public at Taliesin West in Arizona. Her mother, Olgivanna Lloyd Wright, a former pupil of Gurdjieff, composed the music, which was played by members of the Phoenix Symphony Orchestra. Iovanna trained the performers in these productions – the architecture students, painters and sculptors, as well as the architects at Taliesin. The "Movements" were also presented in Chicago, San Francisco and Dallas. A production of her own choreography was presented at Grace Cathedral in San Francisco in the early 1970's. "She began writing poetry and some fiction in her earlier years, which continued through the last several years of her life," wrote Eve Lloyd Wright. "We who love Iovanna will miss her very much and will honor her particular genius by way of our own work and through our own lives." Iovanna Lloyd Wright is survived by her only child, Eve Lloyd Wright; nephew Eric Lloyd Wright; nephew Brandoch Peters, the son of William Wesley Peters, the first apprentice of Frank Lloyd Wright and his son-in-law through his marriage to Svetlana Hinzenburg, Olgivanna's first child and Iovanna's half-sister with whom she spent her childhood and youth. Wright had six other children with his first wife and adopted Iovanna's half-sister. A private Memorial Service in honor of Iovanna Lloyd Wright is planned for December 4, 2015 at the Wayfarer's Chapel (5755 Palos Verdes Drive South, Rancho Palos Verdes, CA 90275; 310-377-1650) .